I'm a carpenter with more than twenty five years of construction experience. 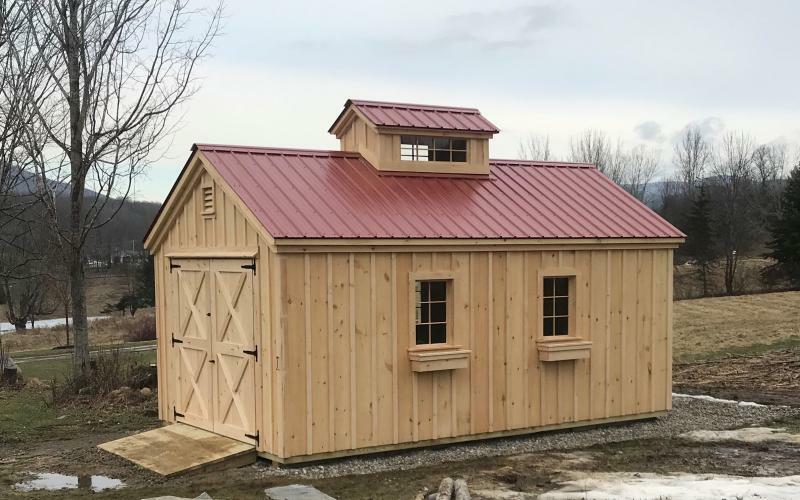 I have been building sheds, sugar houses and other outdoor structures full time for the last eight years. 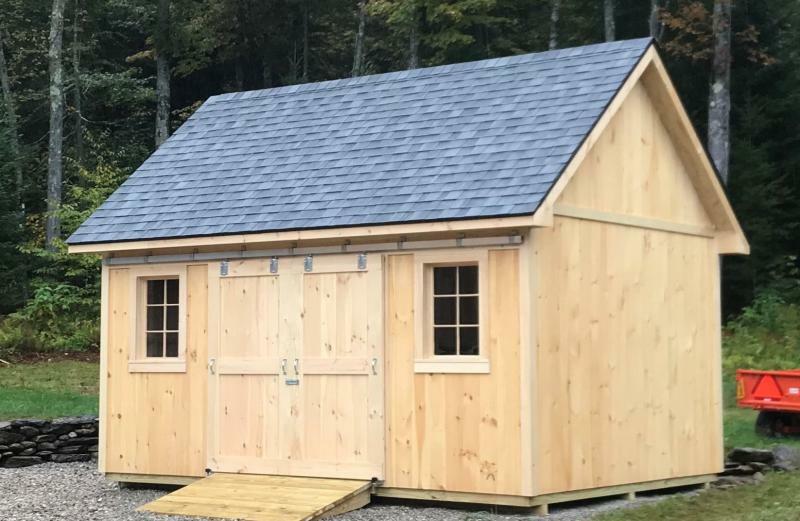 I build your shed and I make sure you're completely satisfied with your building. My goal each and every time I start a new project is to make it perfect. You'll never hear me say " it's just a shed".